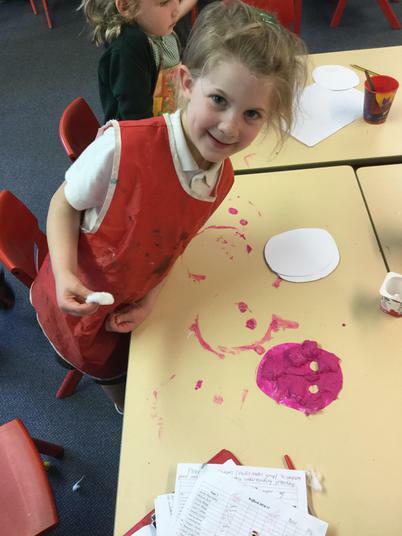 3 Little Pigs craft afternoon. 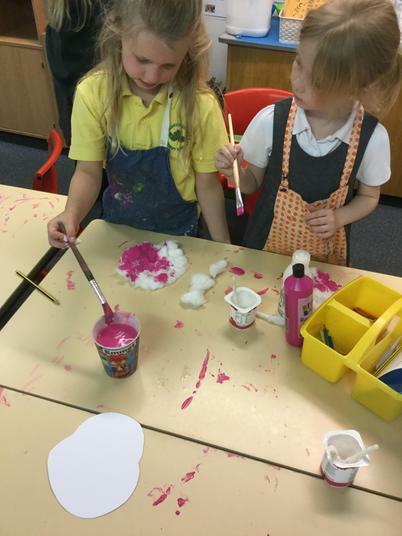 We pretended to be the big bad wolf and blow paint! 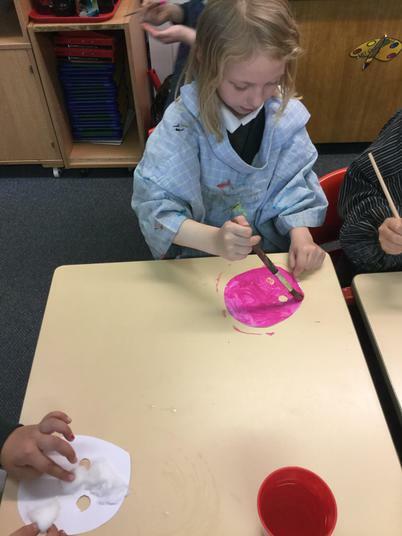 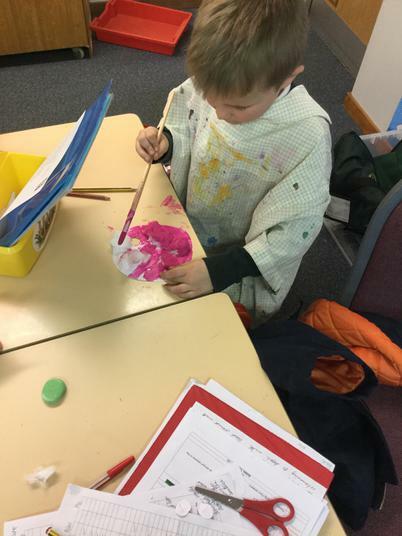 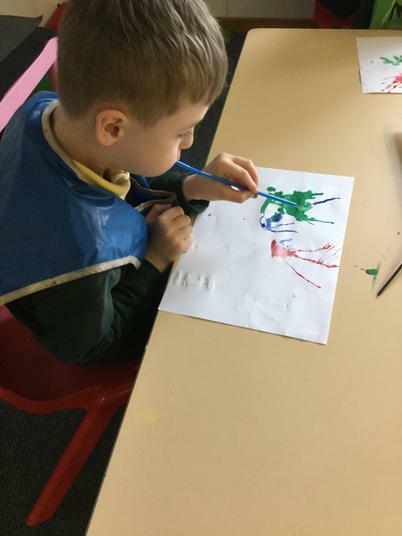 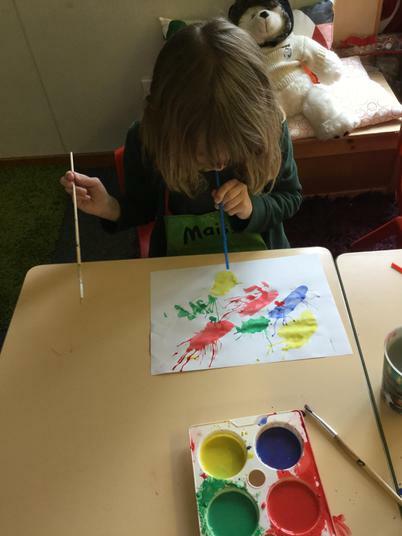 We also made pig marks from cotton wool and paint! 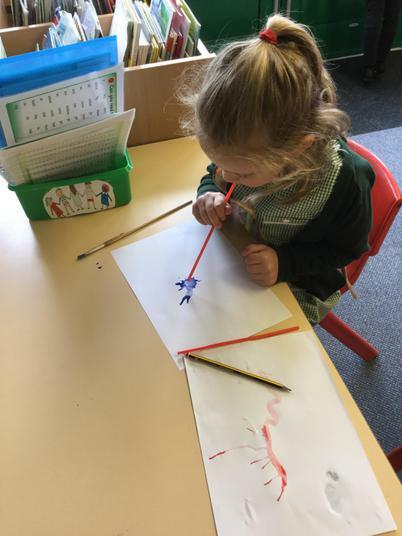 We were inspired by Andy Goldsworthy and his Land Art, so we made our own from sticks and leaves!